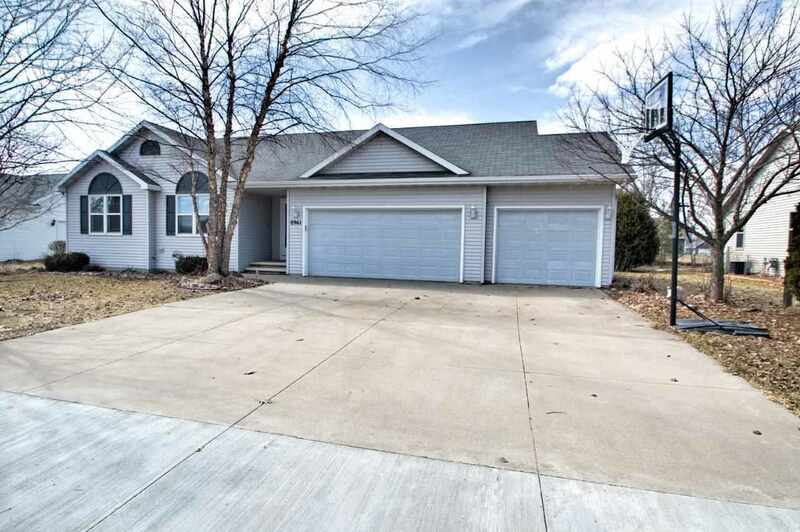 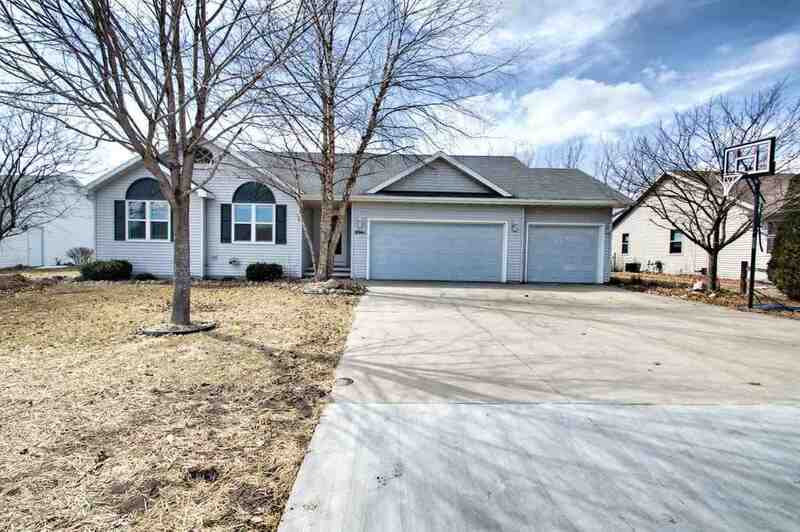 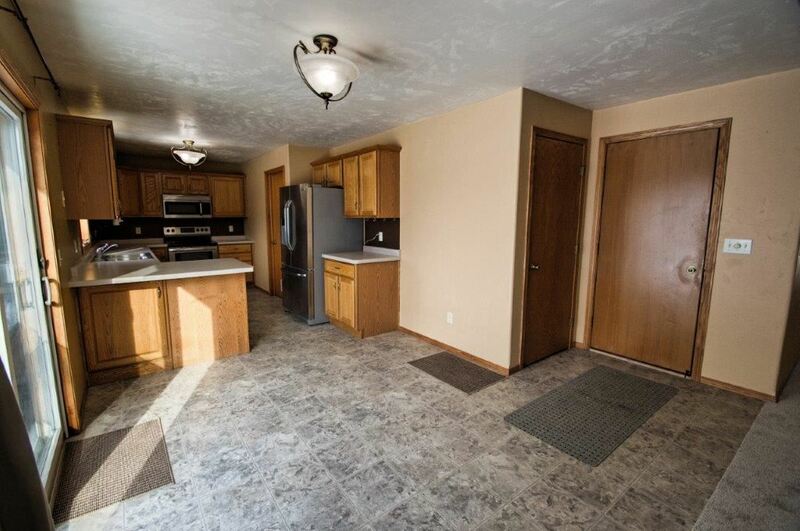 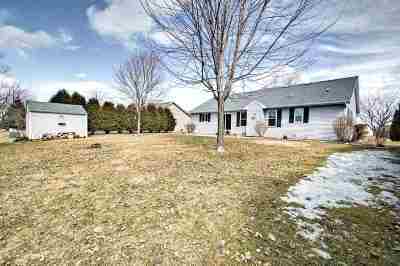 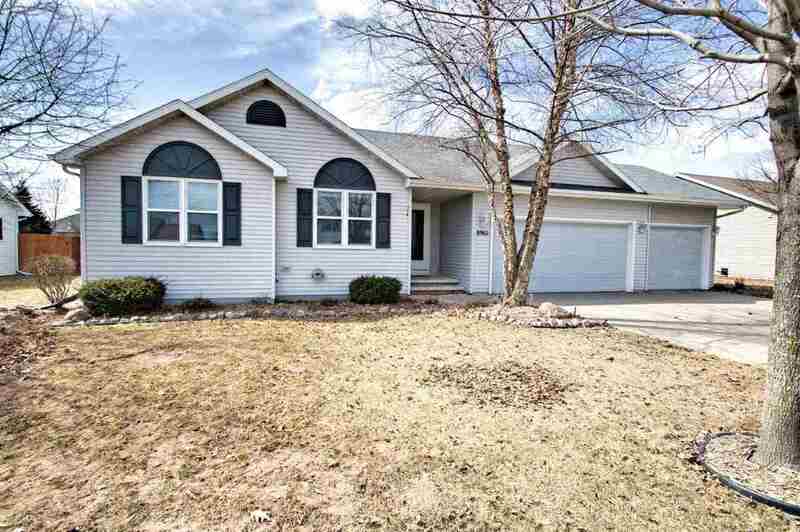 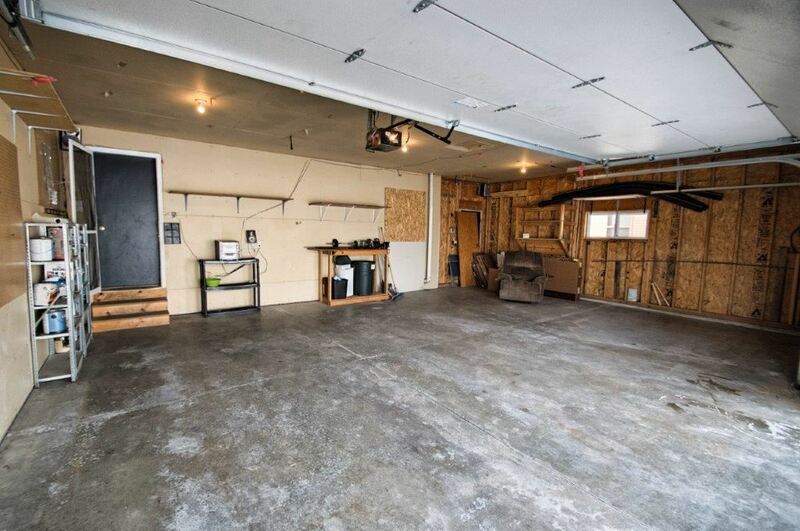 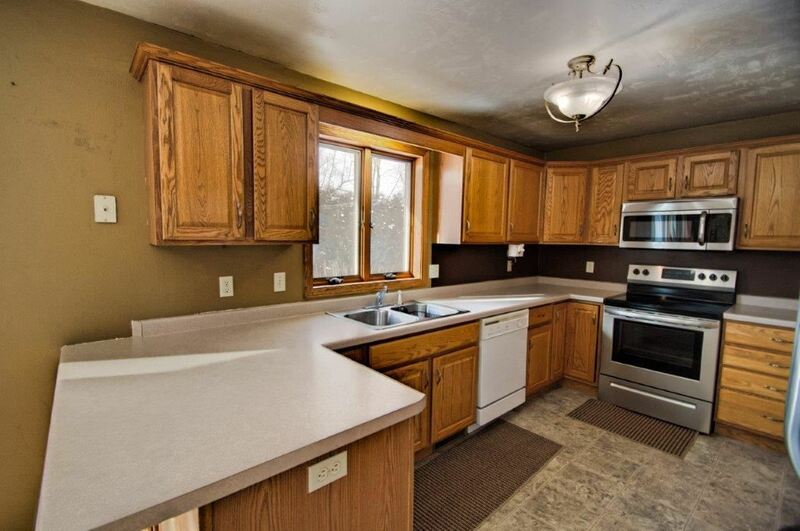 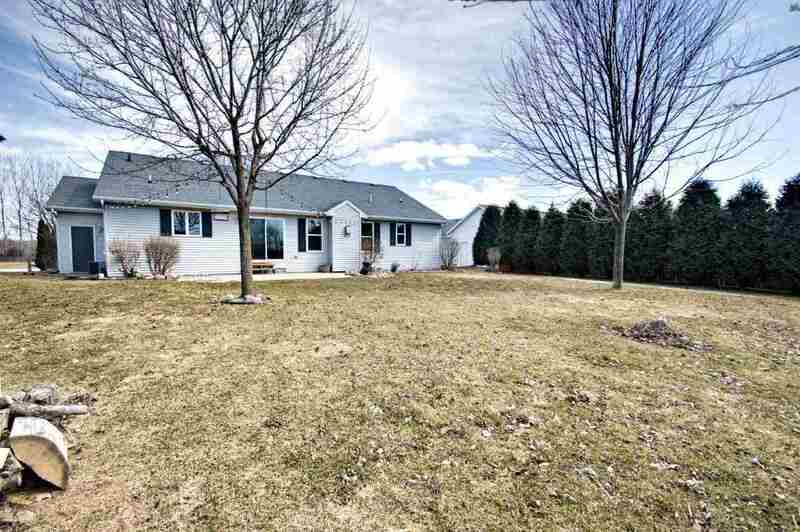 Fabulous Kimberly School District 3 Bedroom ranch with 3 Car attached garage. 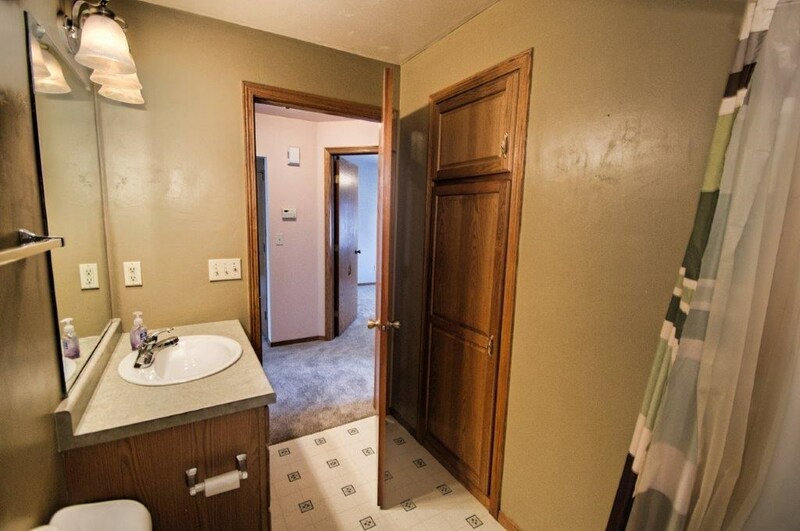 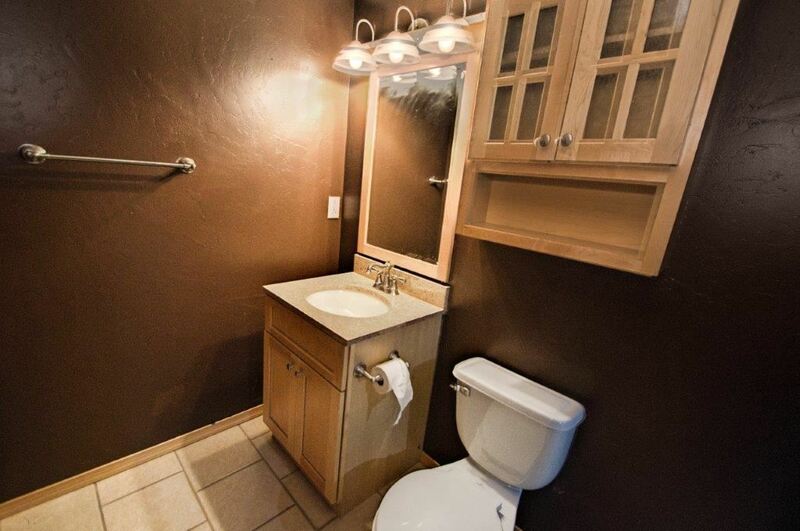 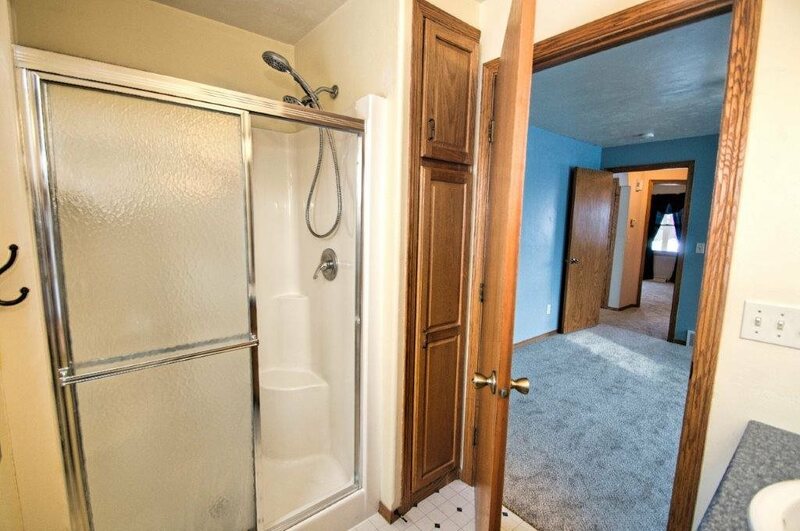 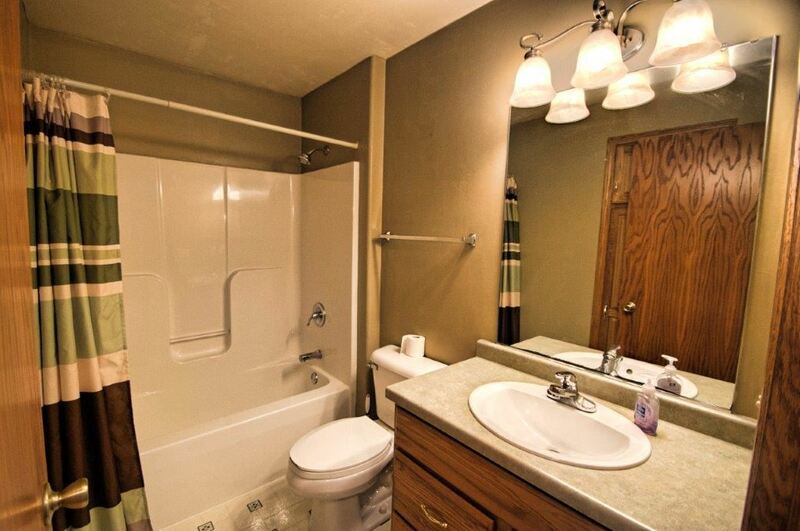 Home also has 2Â½ bathrooms with 2 fireplaces. 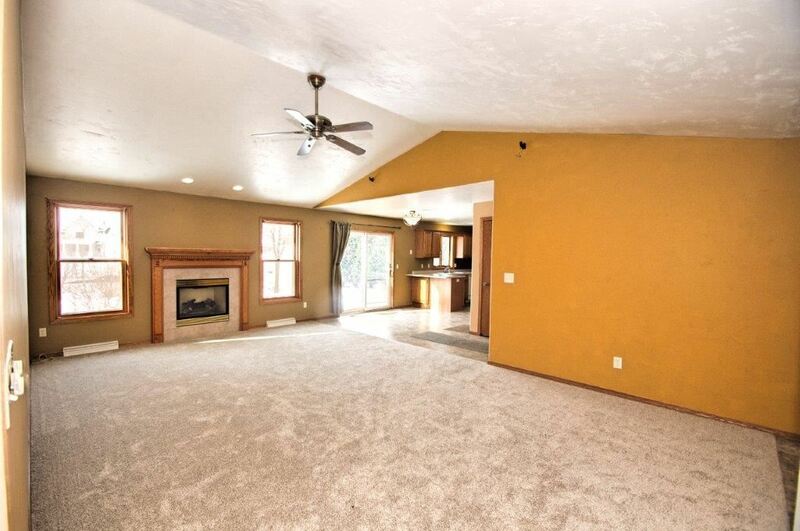 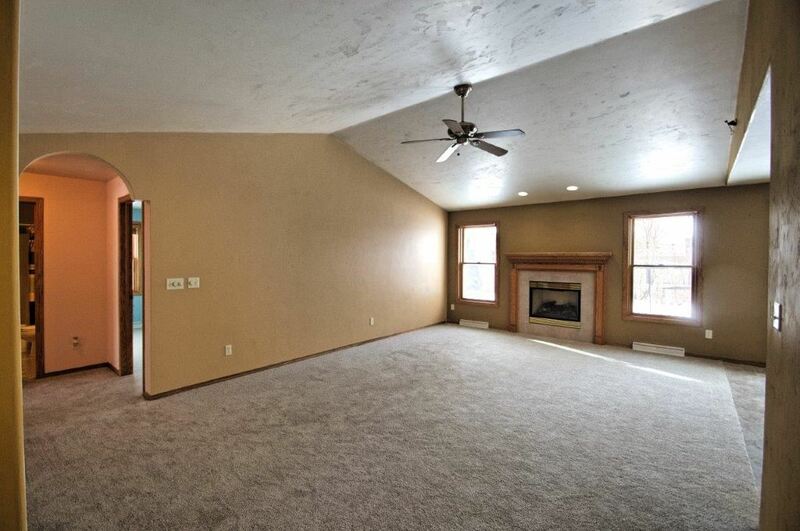 Vaulted ceilings make home have nice open feeling. 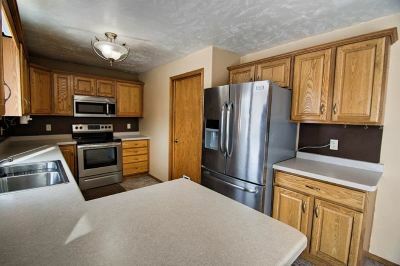 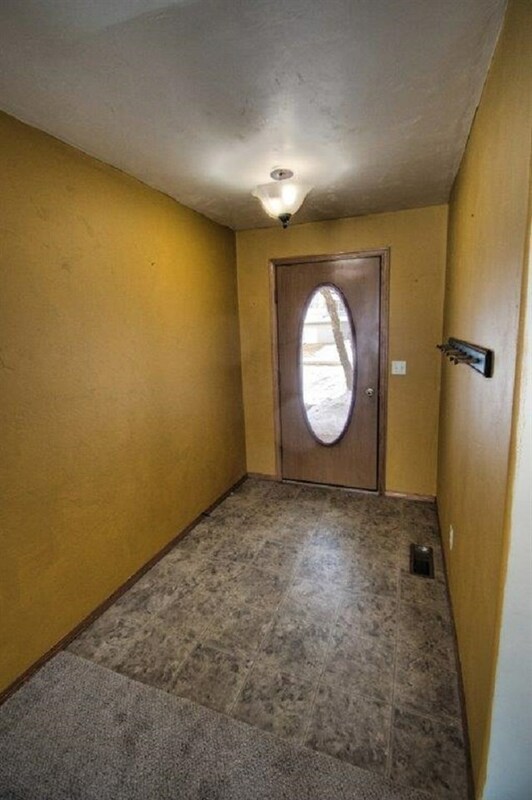 All the appliances are included. 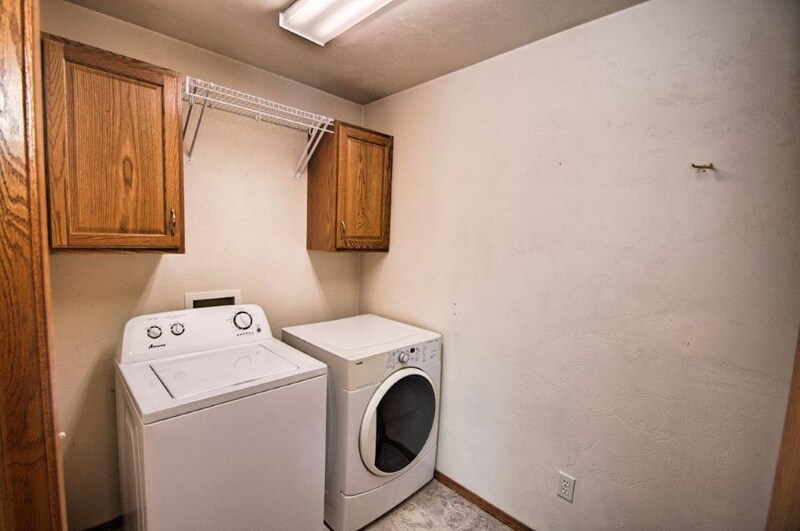 1st floor laundry. 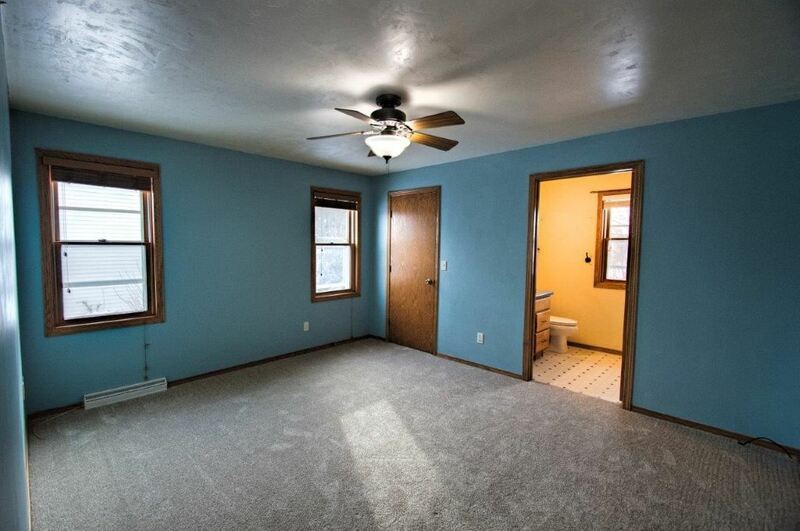 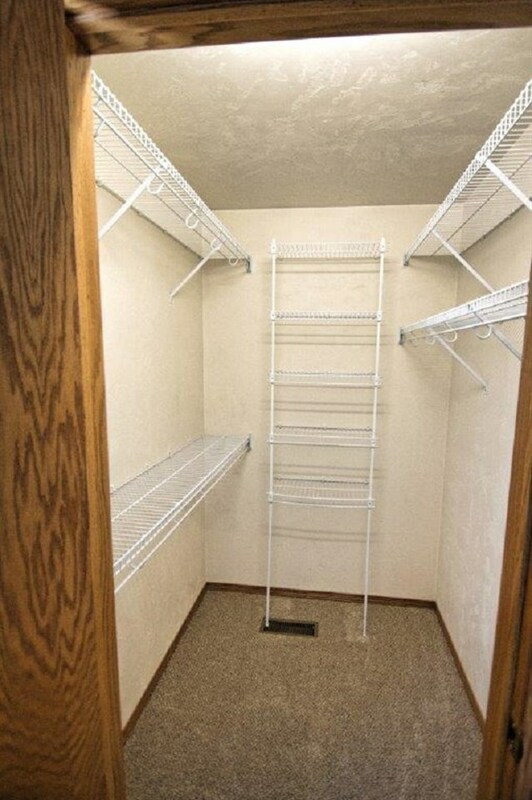 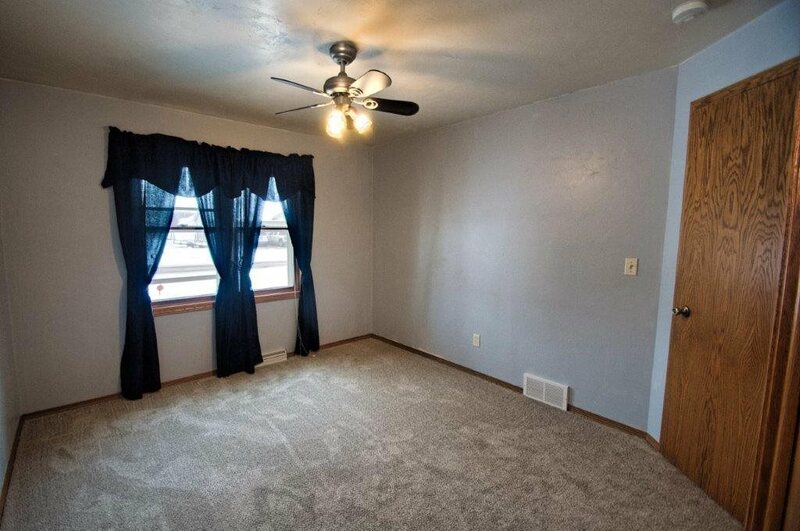 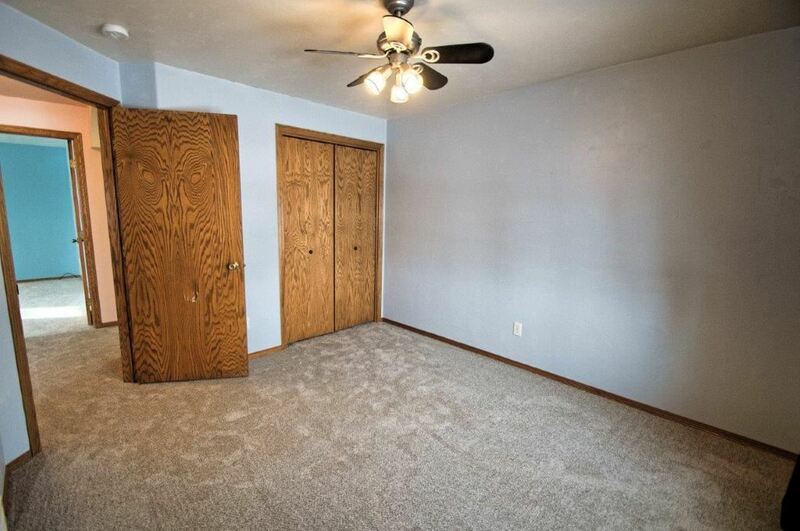 Main bedroom has private bathroom with walk in closet. 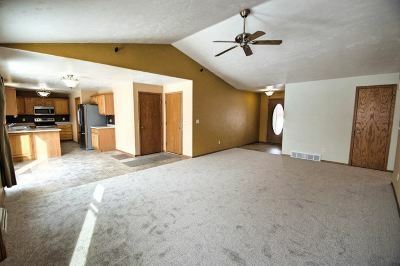 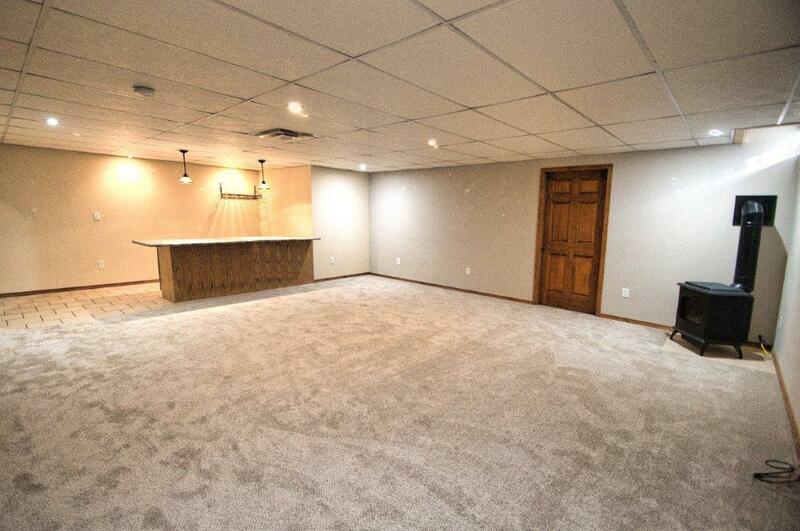 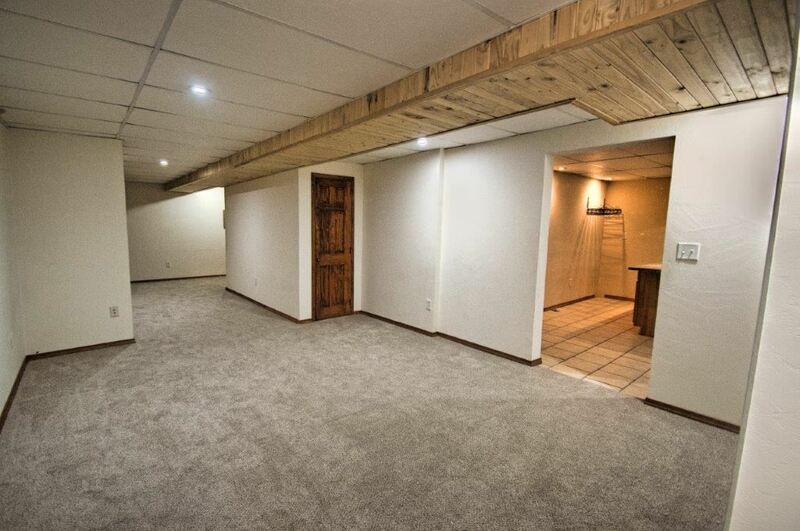 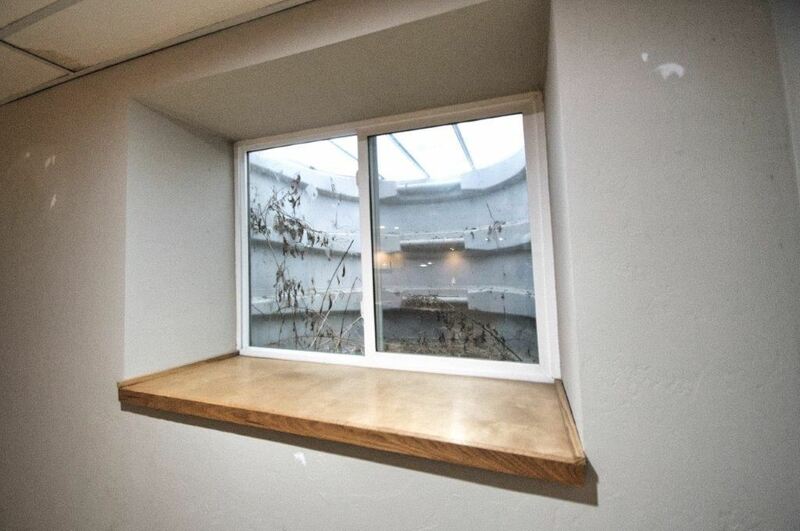 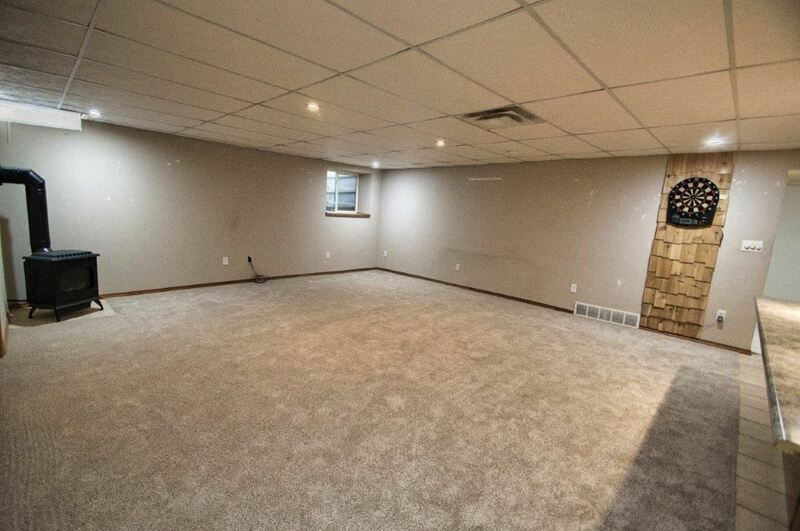 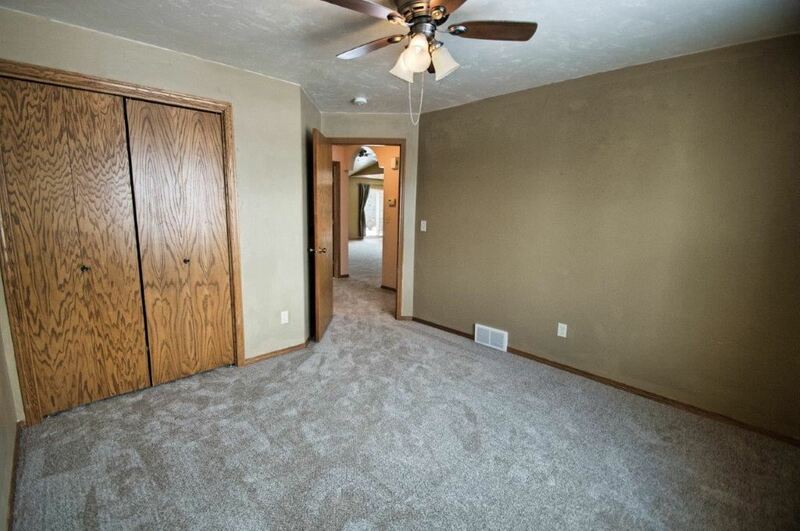 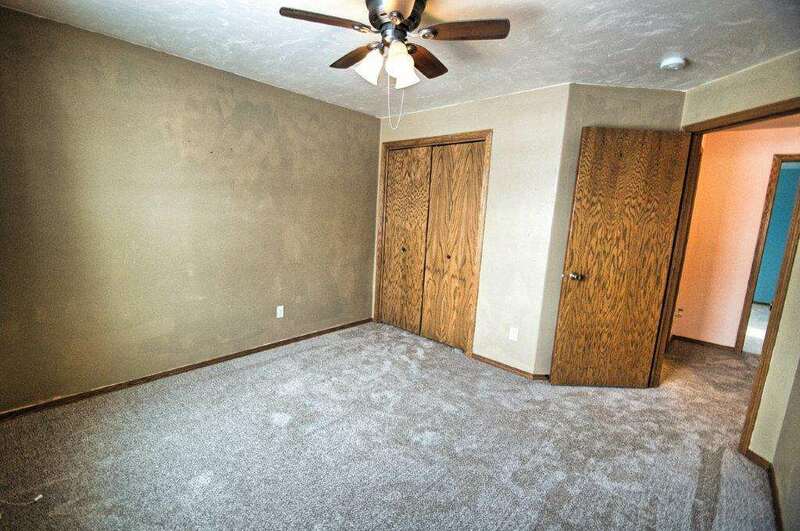 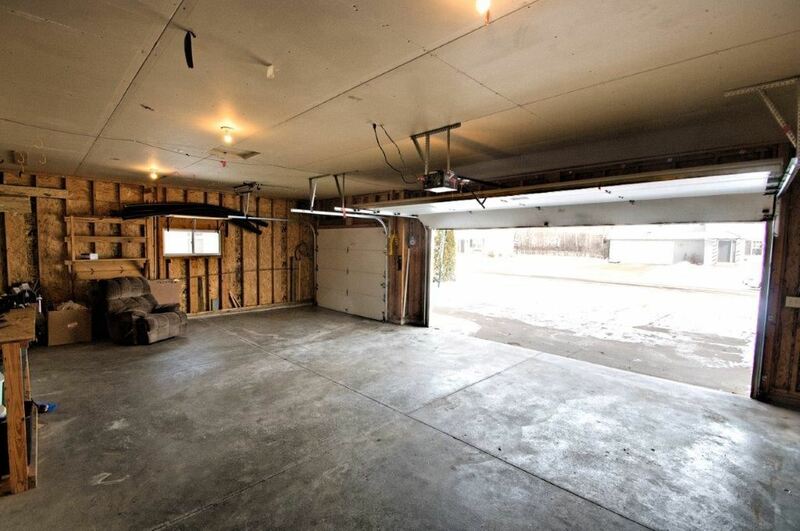 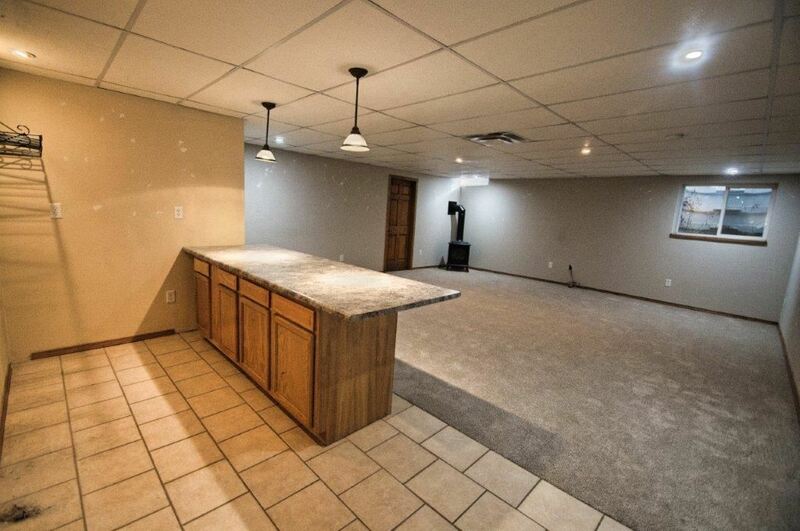 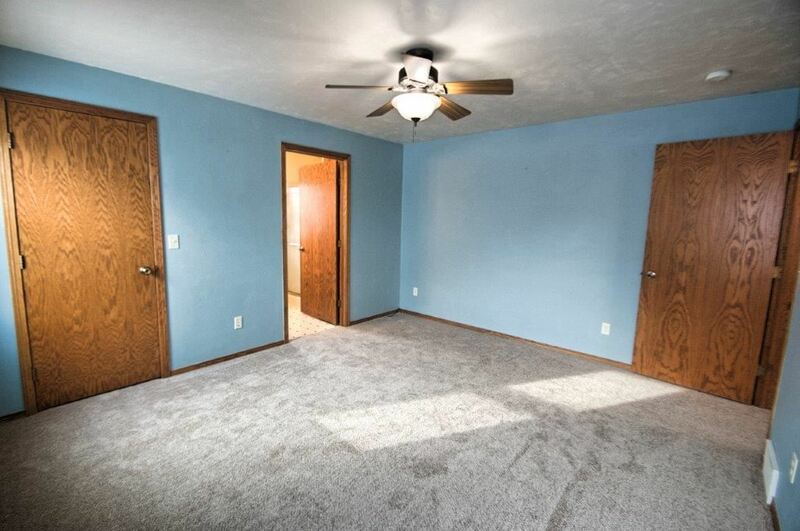 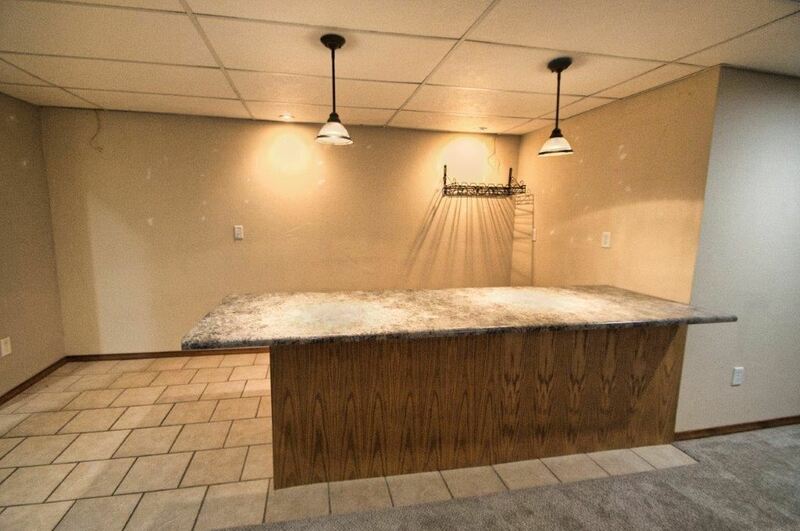 Lower level has oversized finished room with bar. 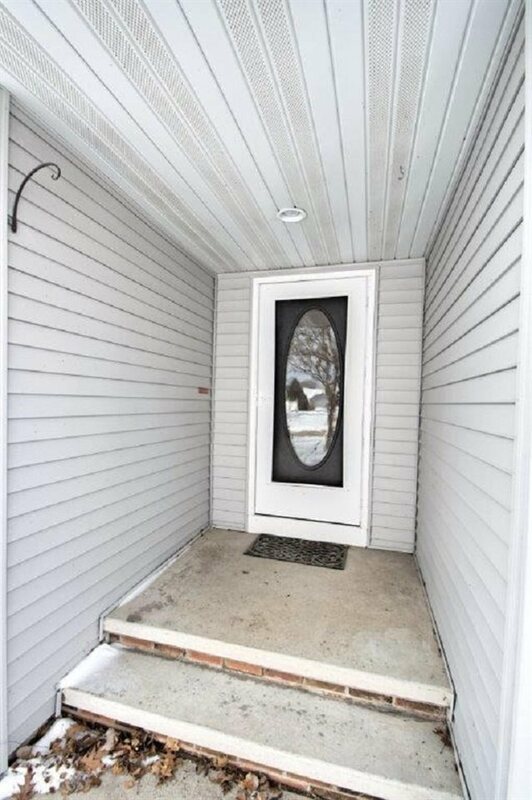 Egress window / Fireplace and large amounts of storage. 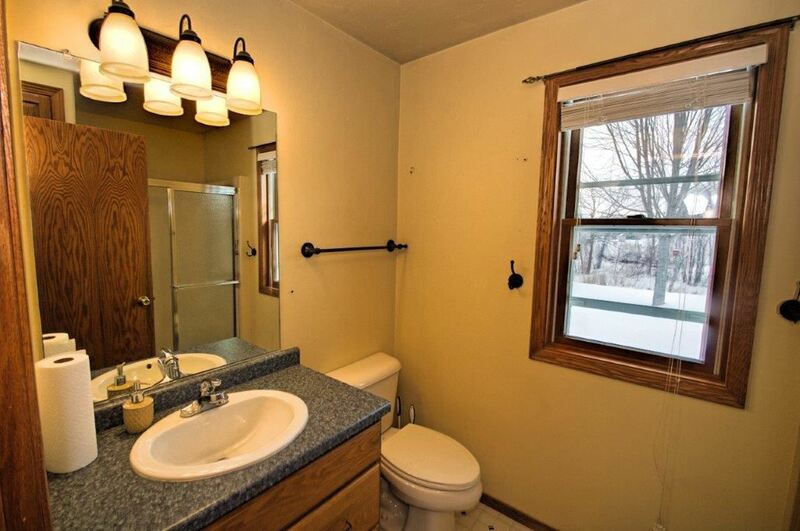 Extra bathroom as well. 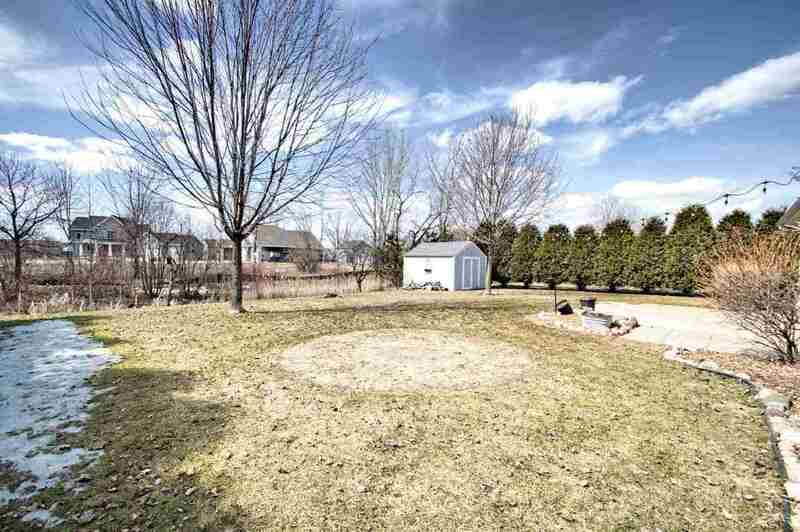 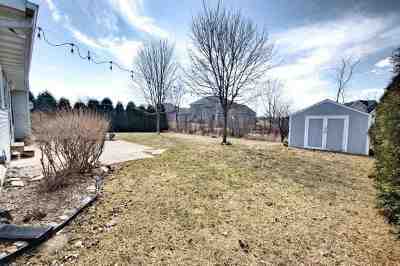 Extra shed on property with privacy trees on the side.